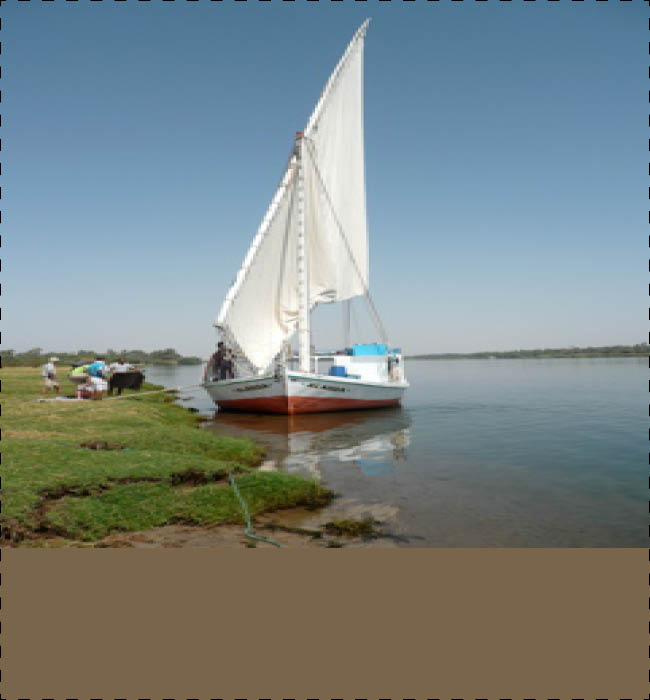 Join the ultimate safari experience for certified divers, looking for that little bit more from a Red Sea holiday. 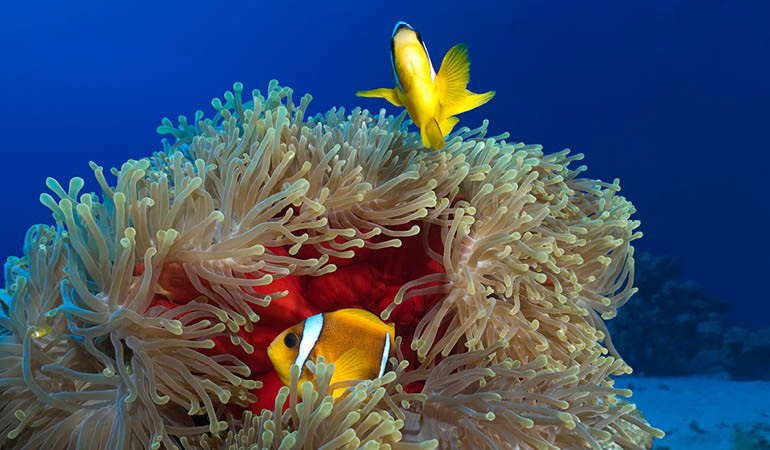 Gain an insight in both land & underwater eco systems and discover what Sinai and the Red Sea has to offer. 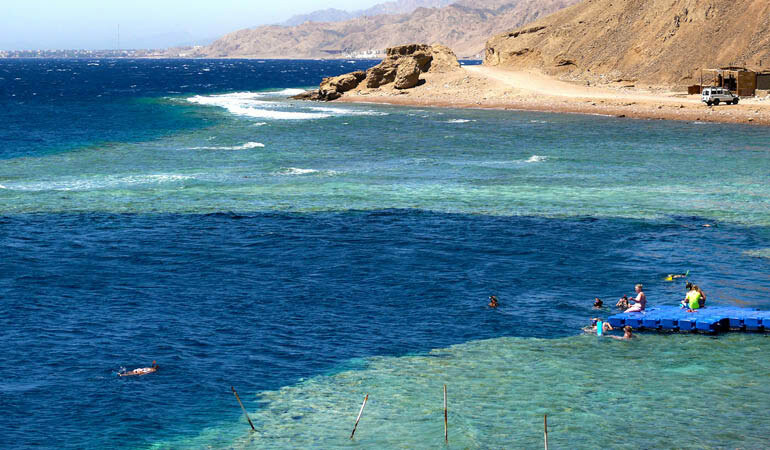 This Trek ‘n’ Dive Adventure offers 3 days diving in Dahab with its abundance of marine life & coral reef and 3 days desert trekking, exploring the stunning natural beauty of the Sinai desert, with it’s canyons, oasis and plateaus. Immerse yourself in local culture, as you sleep under the stars in our desert camp, with Bedouin tribesman as your hosts. Meet your dive guide after breakfast at Fantasea Red Sea dive center to register and discuss the days plan (If you need equipment, it is possible to rent on location). 1st Dive: Orientation dive (adjustments, weight checks etc). 2nd Dive: Full guided dive to a surrounding dive site. Choose to spend the evening at the Hotel’s Restaurant & Bar or explore Dahab. Overnight in Coral Coast Hotel. 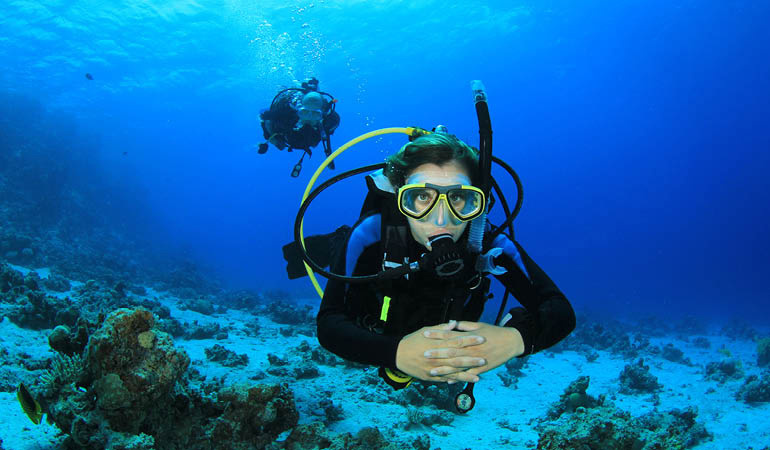 After breakfast enjoy a further 2 guided dives in & around Dahab. Choice of: The Canyon, Bells Blue Hole, Islands or 3 Pools. 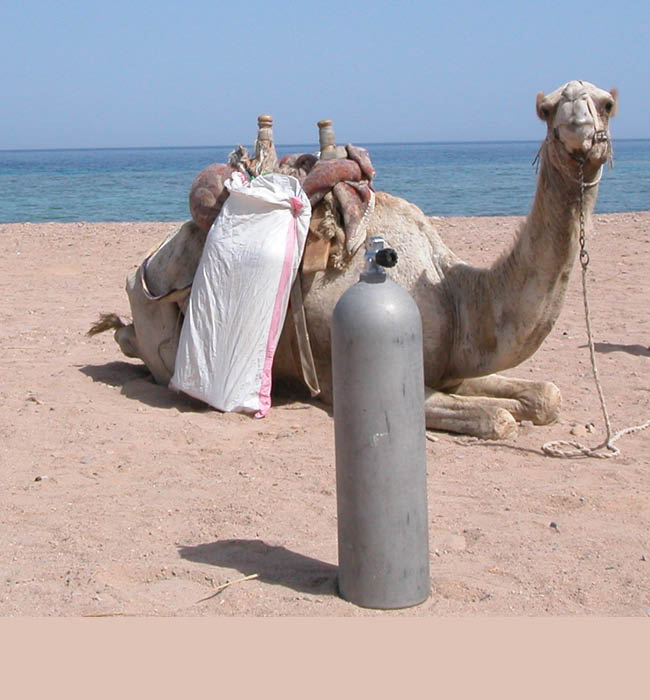 After diving you will receive a short briefing about the camel dive safari the following day and pack equipment into safari kit bags. Overnight in Coral Coast Hotel. Take an early breakfast (or breakfast box can be arranged) and set off along the northern coastline to the Blue Hole. Meet the camel and cameleers, load all equipment and tanks. Camel trek along the coastline (1½ hrs) to Ras Abu Galum (Marine & Wildlife reserve and National Park) 2x guided dives to the right & left of the lagoon. Enjoy a freshly prepared lunch and sweet Bedouin Tea in the authentic Bedouin huts. 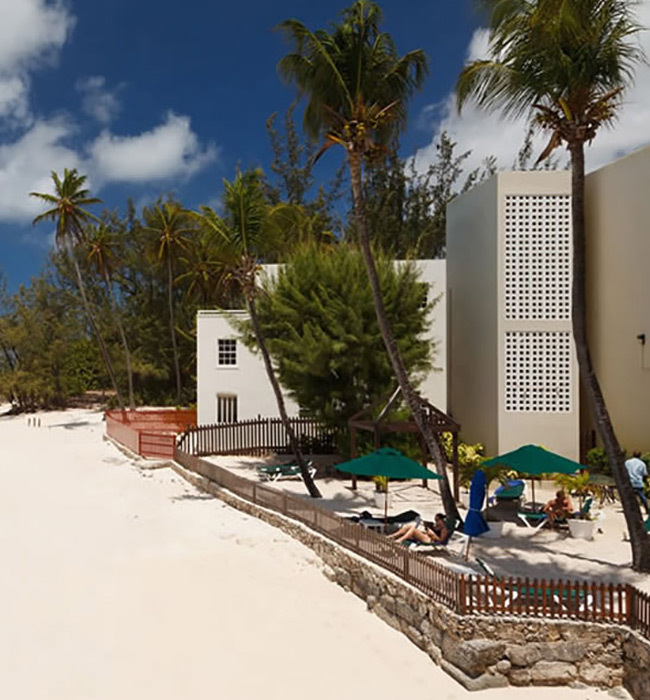 Return along the coastline to Blue Hole and take return transfer to Hotel. PM Briefing of Trekking Safari. After breakfast, depart hotel at 09:00 and head to Desert entrance (50km transfer), to meet Bedouin Tribesman of the area. All equipment will be loaded on to camels. Trek to the top of the White Canyon (45min). Descend the canyon and trek (1½hrs) to the Oasis of Ein Hudra for lunch, before moving on to the Narrow Canyon at Wadi Hudra (1½hrs). Reaching the highest point of this area enables us to look down on the vast Wadi Gazella laid out before us. 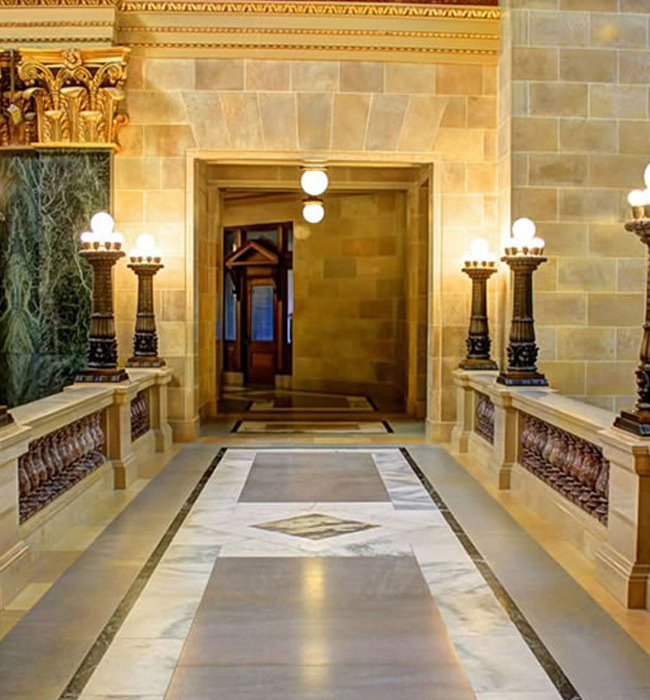 These locations are concentrated sandstone & limestone plateaus, fabricated throughout hundreds and thousands of years. Overnight camp is set up on location, dinner prepared and cooked over an open fire. Wake up with the sun and enjoy a breakfast at camp. 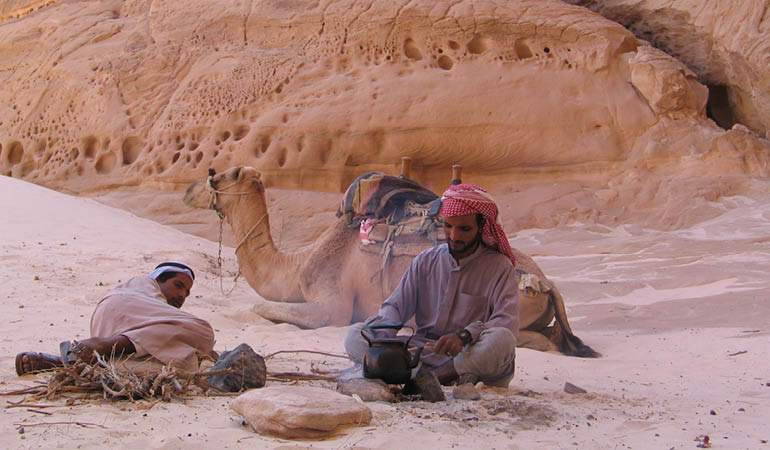 Trek south of Wadi Rum, (2hrs) leading you into a vast valley of sand-dunes and canyons. Lunch is prepared and served on location in the middle of the valley. Trek towards the Rock of Inscriptions. The Rock of Inscriptions dates back to 200BC and shows how visitors from thousands of years ago recorded their passage in stone, believed to date back to the Nabatean Age. Trek to the Bronze Age Tombs of Nawamis. These tombs date back to around 5,500 and lie lost in the uninhabitable desert. 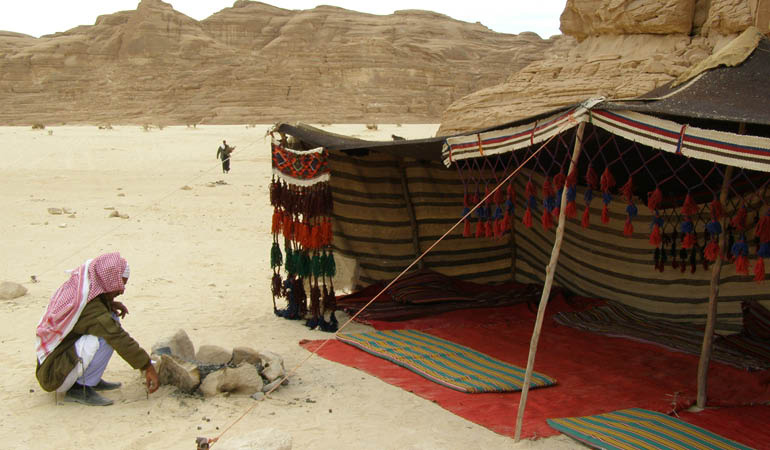 Dinner is prepared on location and camp is set up at the tombs of Nawamis or the Gebel of Matamir. After breakfast, option to climb to the summit of Mt Matamir, before we continue the trek into the el Barqa Desert. 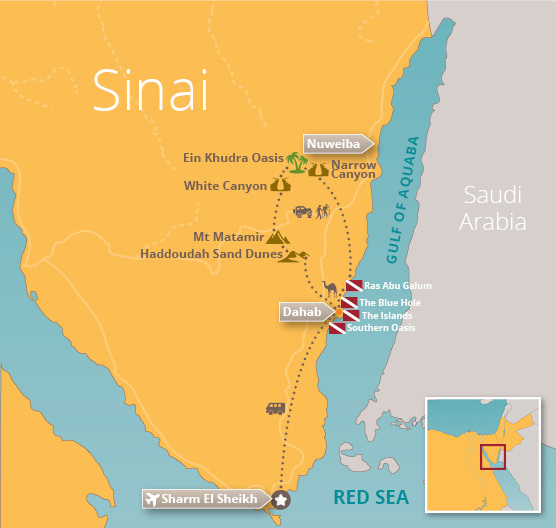 Mt Matimir climb (offers spectacular views of Sinai at its summit of approximately 1167m!). Trek to the Frozen Dinosaur, set admist this “Lawrence of Arabia desert” of Barqa. Lunch on location. Trek to the Dunes of Hadoudah & Hadidah, the highest sand dunes in Sinai (1hr). After this energetic day, we will head back to the asphalt road and join the return transportation to Dahab for around 6 pm. Overnight at Coral Coast Hotel. 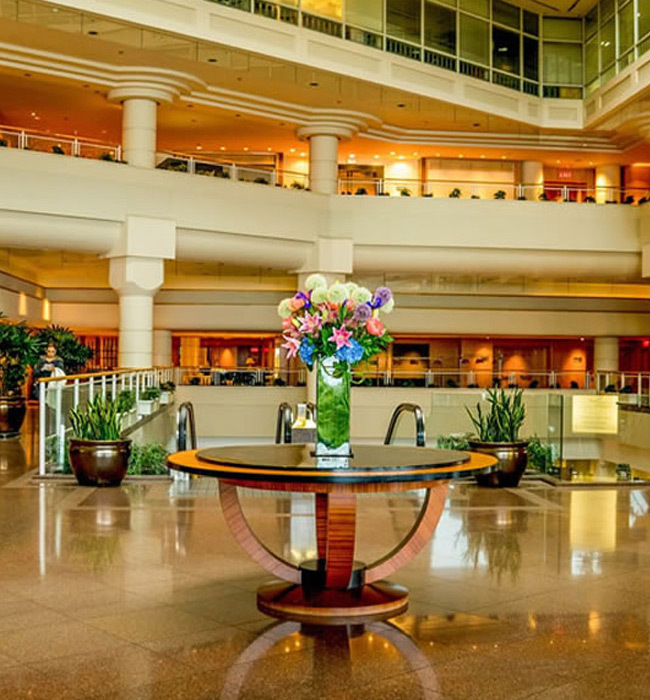 Free Day until departure transfer of 90km (1¼hrs) to Sharm el Sheikh airport.